There's no hiding it... 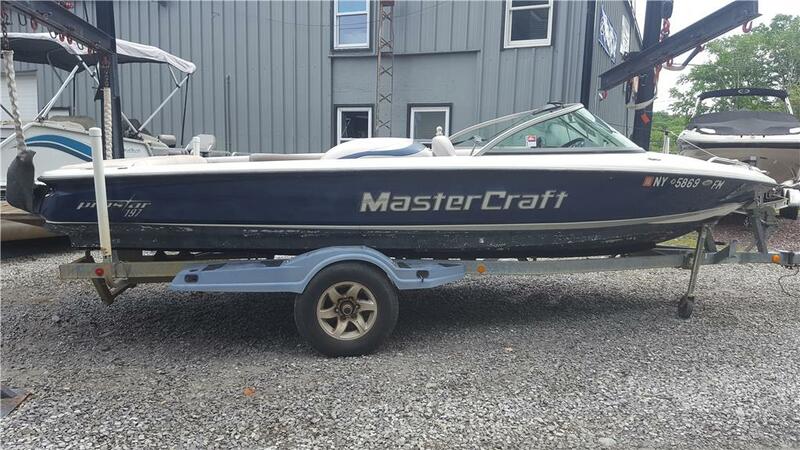 This 2005 Prostar has seen some time in saltwater, equipped with the closed cooled Indmar engine and a bottom painted hull. Mechanically, this boat is in good, running condition. Aside from surface corrosion, the engine has good compression and was just serviced. The interior shows sun damage as well as fading on the exterior gel coat. 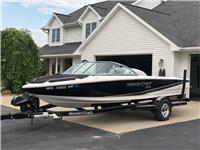 This boat is however equipped with Perfect Pass and a MasterCraft trailer. 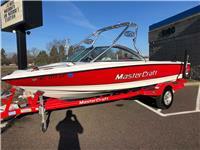 I am interested in your 2005 MasterCraft Prostar 197 and would like more information. Please let me know. Thank you!